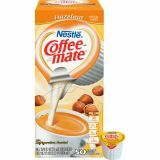 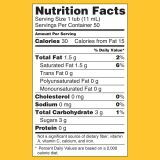 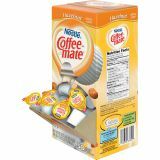 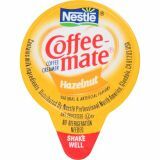 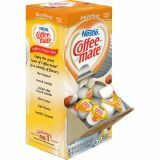 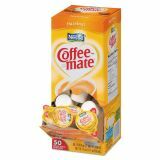 Coffee-mate Hazelnut Creamer, 0.375oz, 50/Box - Linger over a warm cup blended with the nutty sweetness of Hazelnut. 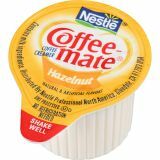 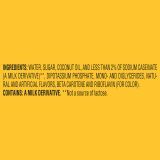 Creamy and richly satisfying, this popular flavor makes a flavorful cup that's always a pleasure. 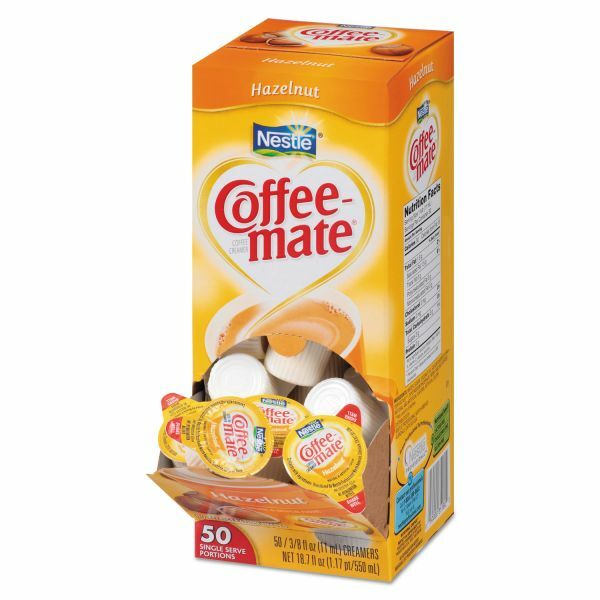 These handy single-serve creamers require no refrigeration. 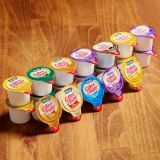 Shake well, pour, stir and enjoy.